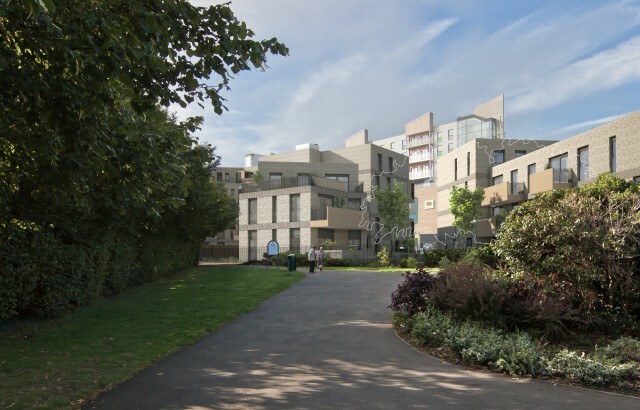 A west London scheme of 64 new homes for Notting Hill Housing has unanimously been given the green light by Harrow Council’s Planning Committee. The £11m regeneration scheme addresses the transitional character of its location and provides significant improvements to the local context. 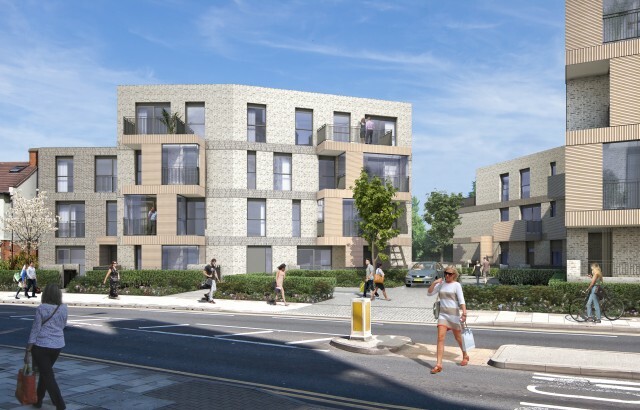 The scheme seeks to improve the fragmented urban grain, while making the most of its location adjacent to Harrow recreation ground and being just minutes from Harrow town centre. Located at a major entry point into the town centre, but directly adjacent to two-storey domestic architecture to the rear of the site, the development will feature one, two and three-bedroom homes. Of the 64 new homes, six are to be allocated to wheelchair users, with six associated parking spaces. The design creates a ribbon of development along the Pinner Road frontage. Incorporating dual-aspect units, the building steps in height in response to the context. This ribbon is broken by a new amenity space which opens up views through to the Harrow Recreation ground, and the park-side building also has dual-aspect and steps down in relation to the domestic nature of the setting. Construction is expected to start in Spring 2016.